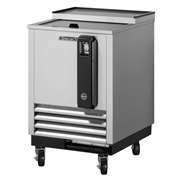 If you’re looking for the best Turbo Air equipment for your restaurant or business, then you’ve come to the right place! 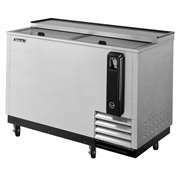 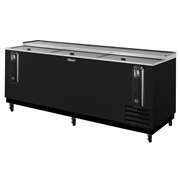 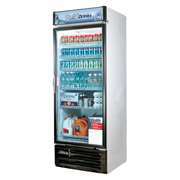 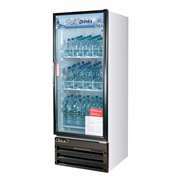 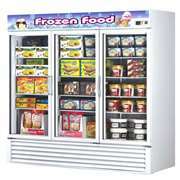 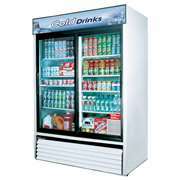 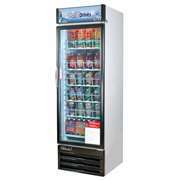 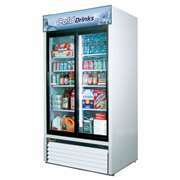 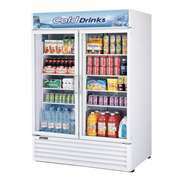 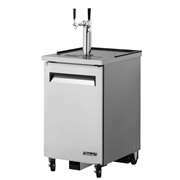 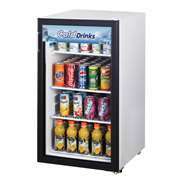 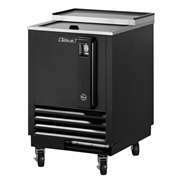 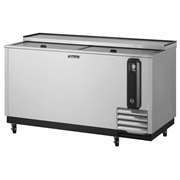 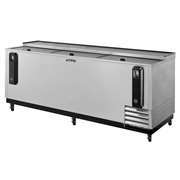 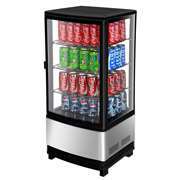 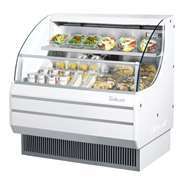 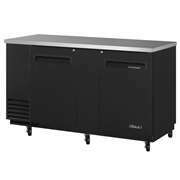 We carry a full line of all the best Turbo Air products including bar coolers, refrigerators, and glass door freezers. 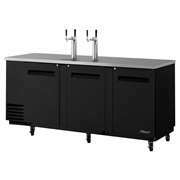 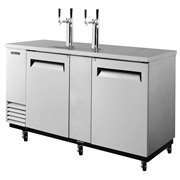 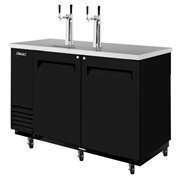 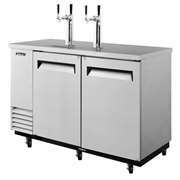 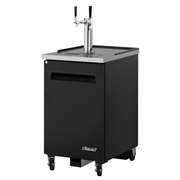 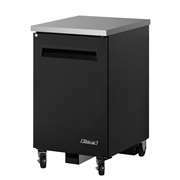 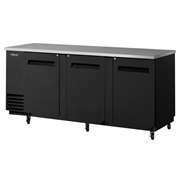 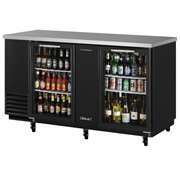 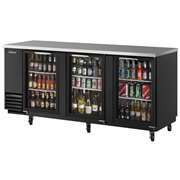 Our popular bar coolers come in a variety of sizes with either single-section doors, two-section doors or even three if you need the extra space. 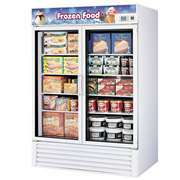 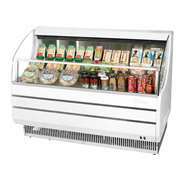 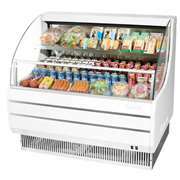 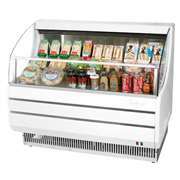 If you’re looking for quality refrigerators or freezers, you should definitely check out our wide range of models as well. 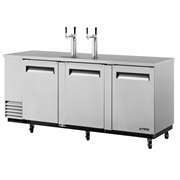 Some of the features included are a digital temperature control system, a high-tech monitor, and an impressive LED interior lighting system. 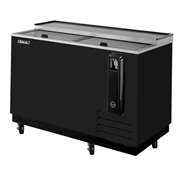 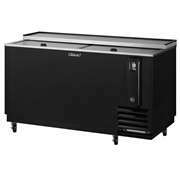 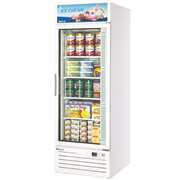 Take advantage of the lowest prices and free shipping when you shop us for Turbo Air refrigerators online. 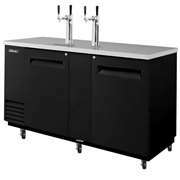 Kitchen of Glam is the ideal place to buy Turbo Air bar coolers or any of our popular devices if you’re in need of efficient cooling equipment today!